The Moanalua High School NanTa team its part of Ms. Soon Young Kim’s Korean Language program since November of 2016. 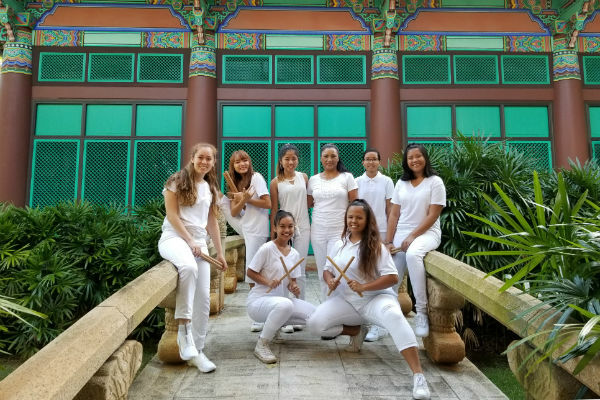 Students get together and practice drum about 2 – 6 hours a wewk after school and learn drum rhythms from traditional Korean percussion music.